It has been confirmed, It’s on again in 2018! So you’d best book your holidays and check your oil. Torana Nationals will be running from Friday the 16th to Sunday the 18th of November 2018. 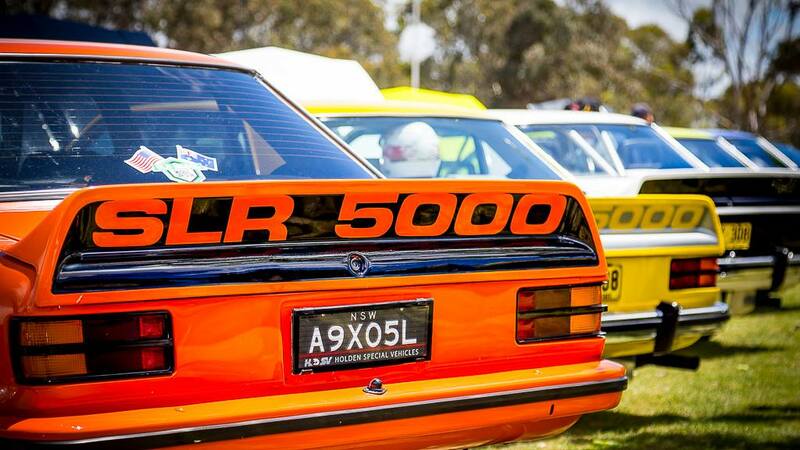 This is a fantastic Torana event. Bookings at Alpha Hotel are now available. Entry forms will be out soon, with further information to follow. ← Brock A9-X Torana on it’s way down Mount Panorama during the Bathurst 1000 1979.